Mark, Billy and Adam had called Franz Josef home for nearly a decade when the opportunity to join forces and re invigorate a very tired old restaurant on the village’s main street. 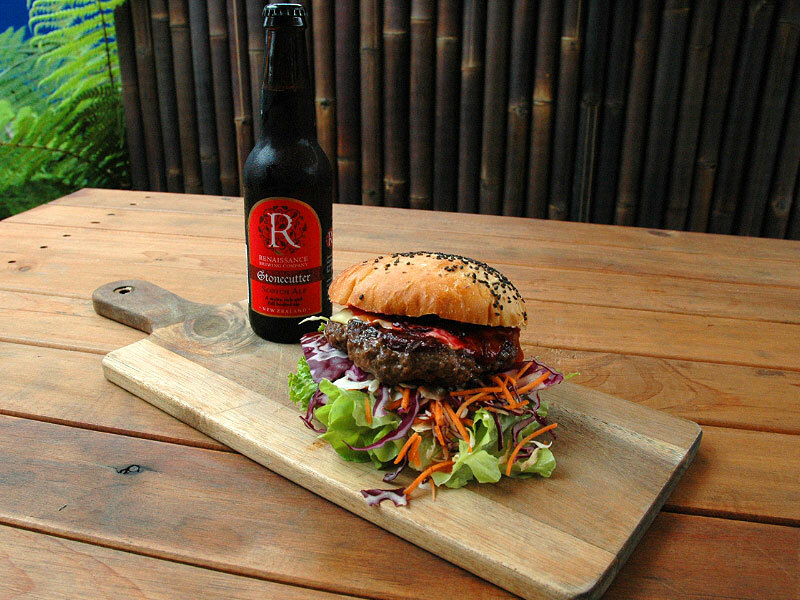 Their Franz Josef food and beer experience began in 2013 with the opening of 88 Asian Fusion Restaurant and Lounge Bar. In the early hours of May 1st 2015 things got a bit hot in the laundry and the building caught fire. They took the very best from 88 Asian Fusion and re invented their Franz Josef Glacier experience. 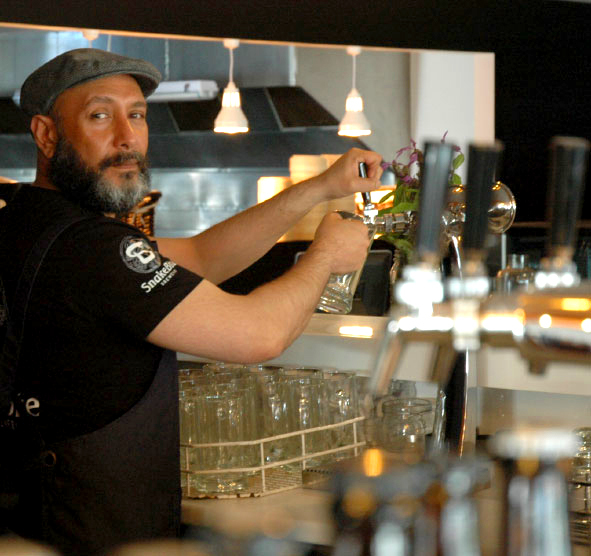 Snake Bite Brewery opened in December 2015 with the concept of creating a menu combining their passion of NZ Craft Beer with their favourite Southeast Asian Street Food and Kiwi dishes. The emphasis on the food at Snake Bite Brewery is on simplicity and freshness, with contrasting flavours and textures. 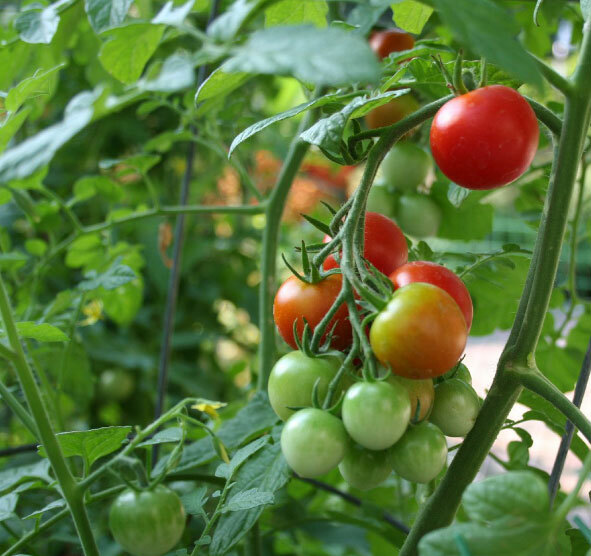 Vegetables are sourced from the green grocers and our own organic garden. South East Asian eating is usually a family get together, where meals are a shared occasion, so it is suggested that you each choose a dish, include some fresh vegetables such as delicious asparagus or pak choi, and of course rice; and delight in trying several different tastes and textures, exquisite sauces, and unusual fresh flavours. We strive to be honest, authentic and affordable – our simple aim is to compliment the real taste of Asia with some of the exciting NZ Craft Beers that are brewed with passion in a relaxed and casual environment. Our Bread and Pies are Baked Fresh Daily. Our Cakes, loaves, rolls, desserts and sweets are made from scratch. Our eggs are free range, from a friend’s chooks down the road. Our Honey is from local hives. Our Garden supplies many of our vegetables and herbs. Our Chefs make their own sauces. We get a real kick out of sourcing our food locally. The reason for this is that it makes everything taste better!